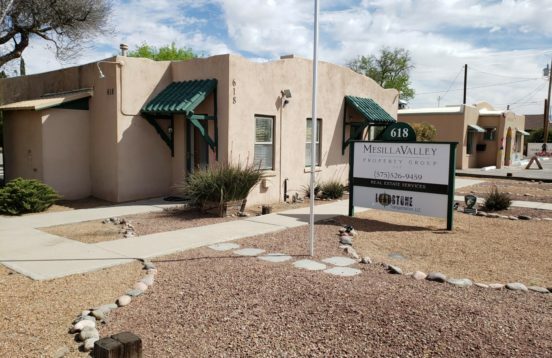 The experienced agents at Mesilla Valley Property Group LLC place a big emphasis on community as they work diligently to help sellers find the ideal owner for their property and provide buyers with the best residential properties to meet their needs. Martinique “Marti” Wells is a leading broker of real estate for Las Cruces and all of Doña Ana County, New Mexico (NM). She has been bringing buyers and sellers together for many years in all types of real estate transactions including homes for sale, residential; lots, acreage, vacation properties and rentals. Marti has extensive listings and all the resources of the Multiple Listing Service (MLS) available to help find the property most suited to you. She will be happy to help you with local area information and getting through the relocation process. To learn more about Marti or any of the other agents or if you have questions about one of our properties, please give us a call today. Please use the form below to send us an email message. We can also be reached at 575-526-9459. We look forward to talking with you.